It’s been some time since my last post. So long in fact, that I was starting to feel intimidated as to what I would contribute for the next round of content. Let’s look at how fleeting coffee really is. I’ll be doing this in small installations here on the blog, with the first one being all about the Roast Date. This is often the first line of engagement the customer has when buying a bag of coffee. Let’s imagine you walk into your local cafe and are faced with a ‘wall’ of coffee they currently have to offer. You walk up and have a look for something that looks interesting and you pick it up. It’s from your favourite region: ‘x’, from the province of ‘y’. “Is it ‘Fresh’ ?” you ask. Roast Date + Time Limit. Well, you just opened a can of worms… there are many layers to ‘fresh’- but we will get to that. The barista behind the counter is likely to respond with a date. This, 99% of the time is the day of which your coffee was roasted. For example, I’ll use this plain and simple snapshot of a bag of coffee. Literally, in black and white, this is what appears on the back of many bags. Now I’m not picking on any one roaster in particular here, or how exactly the formatting works. Instead, I’m calling attention to the fact that consumption must occur within a mere 30 days of when the coffee was roasted! So let’s say that coffee was roasted locally. It probably sat to degas (coffee is actually too fresh 24-48 hours after roast to do anything with – it’s far to volatile), and then was bagged and shipped out to each store… say 3-5 days to get to the final cafe. 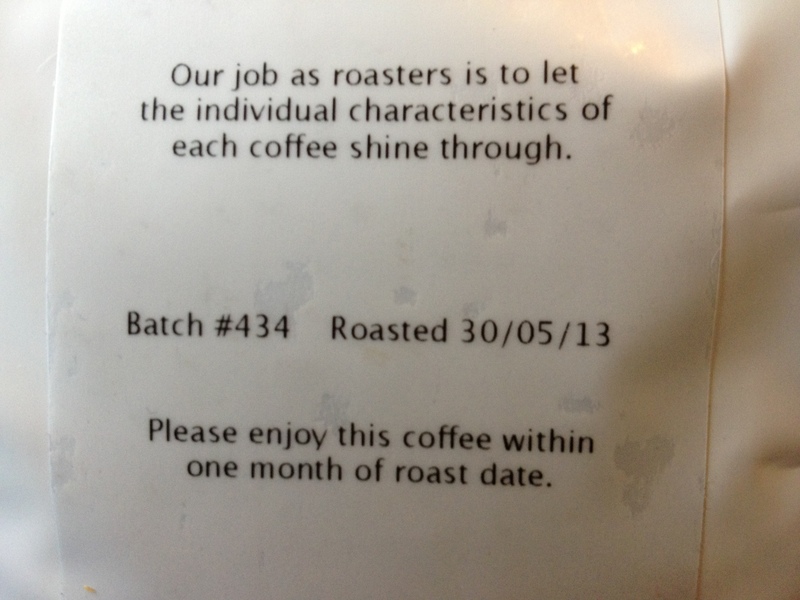 So now you are left with only 25 days to consume the coffee within the roast date. Wait- so what about coffee coming from across the country? Say your local Newfoundland cafe is selling coffee roasted in Ontario, or even as far as British Colombia? Well, that deadline collapses even further. Say it takes 5 business days (i.e. 7-10 real days), you are now down to a 23-20 day timeline to drink that coffee. BUT WAIT- it gets worse. The above guidelines are provided you manage to get to the cafe on the day the coffee arrives there. Not exactly always likely to happen. More than likely, you will have approximately 2 weeks to drink that bag of freshly roasted whole bean coffee. 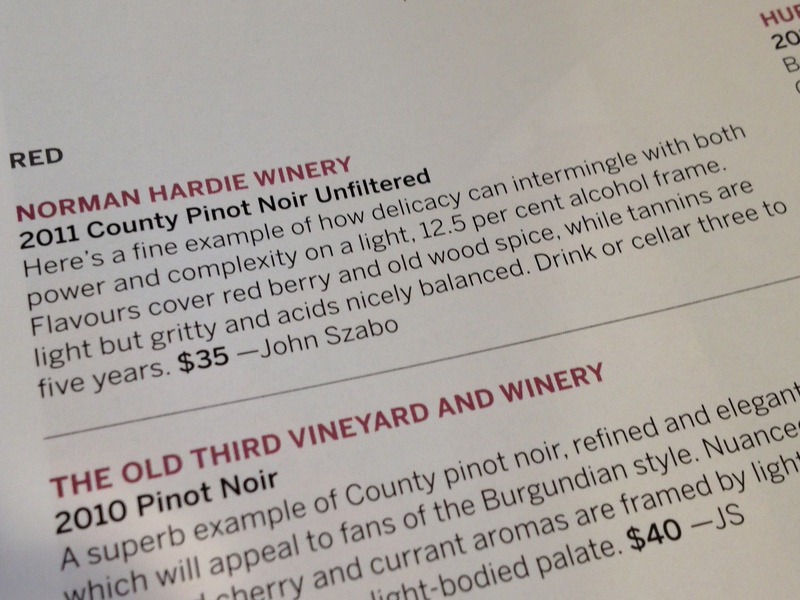 That’s right, “cellar three to five years”. We all know certain fine wine can last longer than this, and some of the best actually need time to age and soften the harsh tannins (bottle ageing does this). However, most wine is meant to be consumed relatively fresh – within the first few years as a guideline. Yet, imagine if that note said “order now and consume within 30 days of bottling” ! So let’s look to beer as the next comparison. Most import beers (and most beers in general) are meant to be consumer within a year of bottling- at the most. There are exceptions to the rule, of course, but I’m talking in general. Craft beers usually have a smaller drinking window, especially some of the better ones with no preservatives. Yet again, it’s months that we are talking about as a consumption window. However, that beer is brewed over and over in small batches and in a similar style throughout the year- which is not unlike coffee in the way that coffee is roasted many times throughout the year in order to maintain freshness. Where as wine is the years harvest all fermented, aged, etc and bottled all in one go, a mere once a year. (1) There are many links in the chain that can deplete your drinking window (shipping, storage, and turn around time). Think of the coffee at your local cafe the same way you think about your fresh tomatoes: keep it stored in a cool, dry environment and enjoy it while it’s ‘ripe’. Never put it in the fridge or freezer as you’ll spoil the delicate, concentrated flavour. 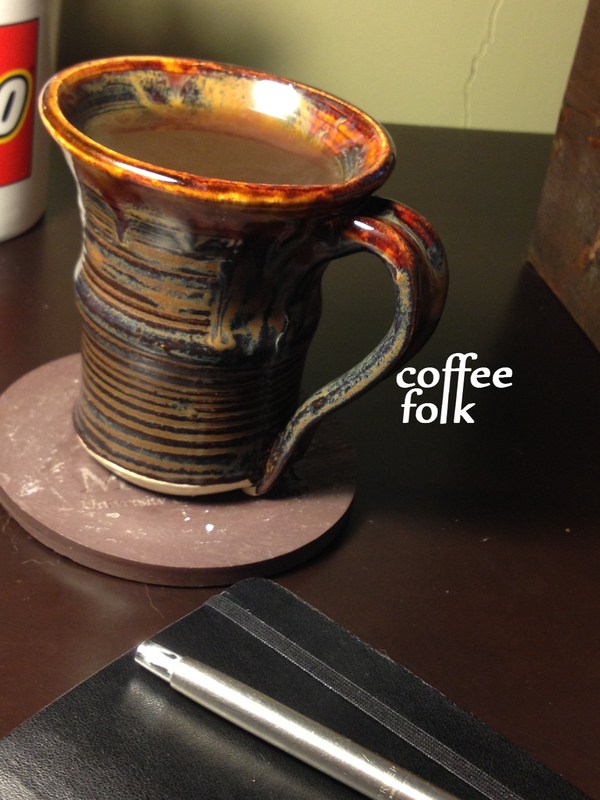 (2) Thus coffee is [relatively] fleeting. Hopefully this gets the gears in your brain turning, and you take an extra second to enjoy that next fleeting cup of coffee! Very good points, Matt. I can imagine the situation is even worse for people living in areas with poor supply chains. This is why I used to buy coffee on Amazon but stopped quite a while ago. The easy solution– roast at home!